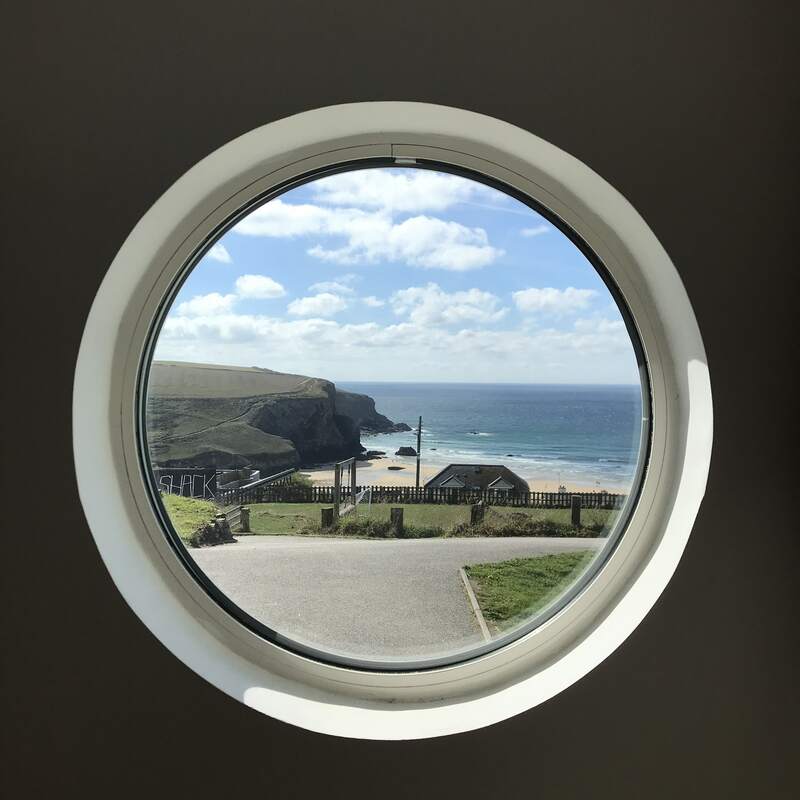 I was recently invited to attend an Opportunities in Immersive Technologies event at the Bedruthan Hotel and Spa close to Newquay. The event was run by Innovate UK, the UK’s innovation agency and it brought together South West businesses and Universities to share how we’ve been using technology within our different sectors. I took along our VR kit and explained and demonstrated how we use it to help clients to understand the homes and spaces we design. There was a focus on health and wellbeing and the way we’ve helped a number of clients with disabilities to feel confident in the design of their new space. There were lots of questions and follow-ups and it was great to hear people saying they were inspired by the way we were using technology to enhance our business. It was also fascinating to learn how others are using immersive technologies to train people to deal with dangerous situations, to enter virtual worlds with moving floors that can enhance military training and to show people a new world in museums and stately homes where holograms of people are being created to give very different and personal tours. I met Julie from VSimulators who is involved with projects lead by Professor Aleksander Pavic from the University of Exeter. The Professor is part of a collaboration looking into transforming construction: an extremely exciting vision with which we share many values. Marraum have been invited to be an industry collaborator and we are looking forward to seeing how this project unfolds. I also got chatting to people from Falmouth University and the University of Exeter about collaboration between businesses and the potential funding available and was invited to another event at Falmouth University. 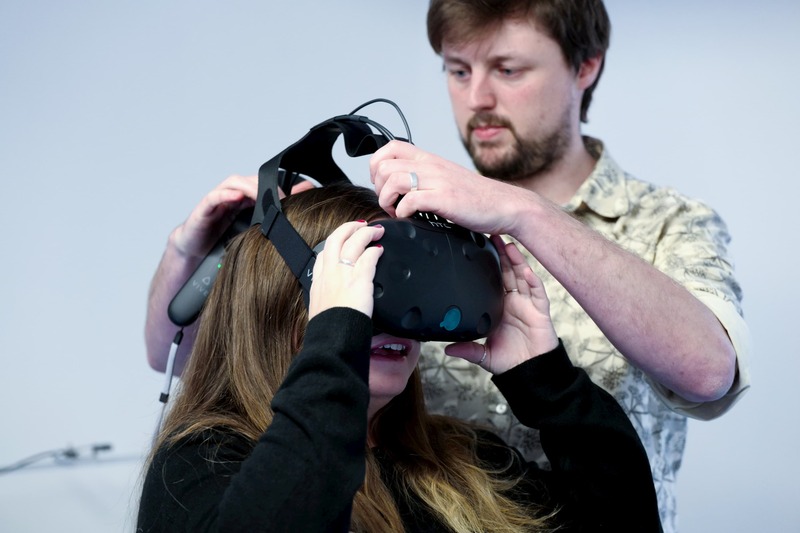 I went over to the University’s Tremough Campus last Thursday for the opening of the new Creative Bridge building and had the opportunity to experience the immersive technology used by Tom Wadsworth from Bad Wolf Horizon. Tom is able to provide live video streaming from drone footage into a VR headset. It was interesting talking to him about the technology he uses and hopefully how, in time, this can be integrated into helping our building design. There is certainly a lot of talk about integration of immersive technology within the construction industry and we are pleased to be at the forefront of it. Being recognised by others for what we do and working with them to stay ahead. Find out more about how we use immersive technology to design your new home.